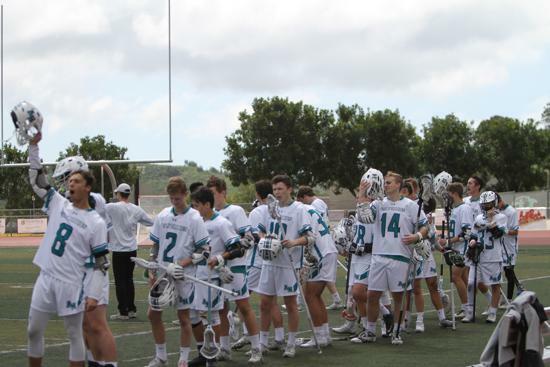 We're the official boys' lacrosse team for Aliso Niguel High School in Aliso Viejo, CA. The team features competitive league play at the Varsity and Junior Varsity levels. Come join us! REMINDER: Ticket money and unsold tickets are due this Friday, April 12th. Bring to the snack bar at Fridays game. Coach Zach Henderson and ANHS lacrosse in the news at MaxlaxOC! ©2019 Wolverine Lacrosse / SportsEngine. All Rights Reserved.